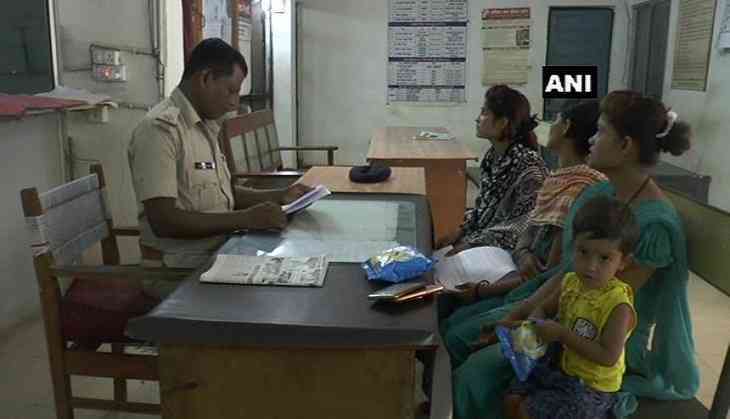 The family of a deceased 19-year-old boy from Jagdalpur district has claimed that medical negligence was the reason for the youth's demise. 19-year-old Ravi Jhaali was admitted in Maharani Hospital here by Dr Pradeep Pandey in the first week of May. Upon medical investigation, doctors observed a hole in Ravi's small intestine, which had to be operated on. However, Ravi’s family claimed that doctors performed an incorrect operation, which subsequently led to his death on June 17. "He (Ravi) suffered from pain even after he came back from the hospital. Later, his stitches started opening up to the point where it turned into a big hole in his stomach. Dr Pandey referred him to a private hospital in Raipur only when his condition became serious," Ravi's mother told ANI. However, doctors in the Raipur hospital said the patient was too critical, due to which nothing could be done, which ultimately lead to Ravi's death. Meanwhile, the accused, Dr Pandey, claimed that the patient would not have been able to survive, as his condition was too critical. "Ravi was brought to the hospital and it was found that his intestine was stuck and there was a hole in the last part of the small intestine, which is in the condition of typhoid or TB. It was difficult to survive and the family was told that his condition was serious," he noted. An FIR has been registered against the aforementioned doctor in Kotawali Police Station, while the family has also sought help from Prime Minister Narendra Modi, Union Health Minister JP Nadda, Chhattisgarh Chief Minister Raman Singh, State Health Minister Ajay Chandrakar, local commissioner Dilip Vasnikar and, Bastar SP Dhananjay Devangan. Shikhar Dhawan gives a new name to Virat Kohli And MS Dhoni and you will love it! READ NEXT >> Shikhar Dhawan gives a new name to Virat Kohli And MS Dhoni and you will love it!